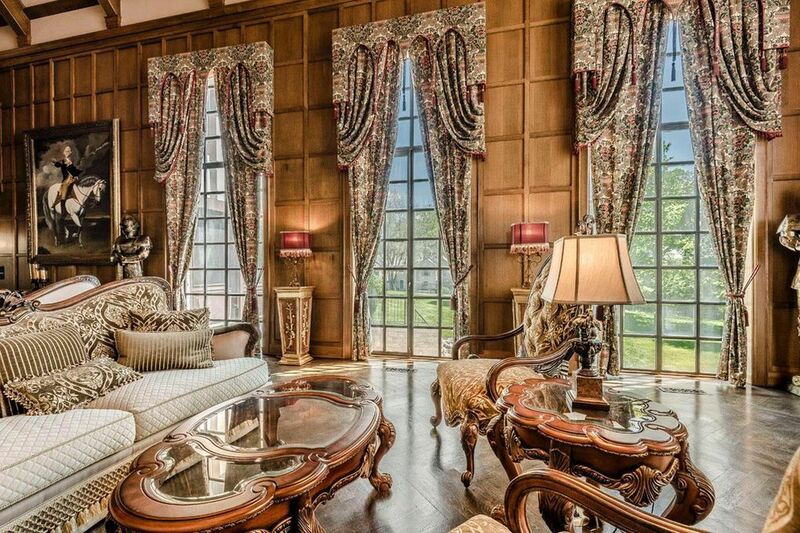 Once upont a time, Architectural Digest named this magnificent castle the most beautiful home for sale in Ohio. 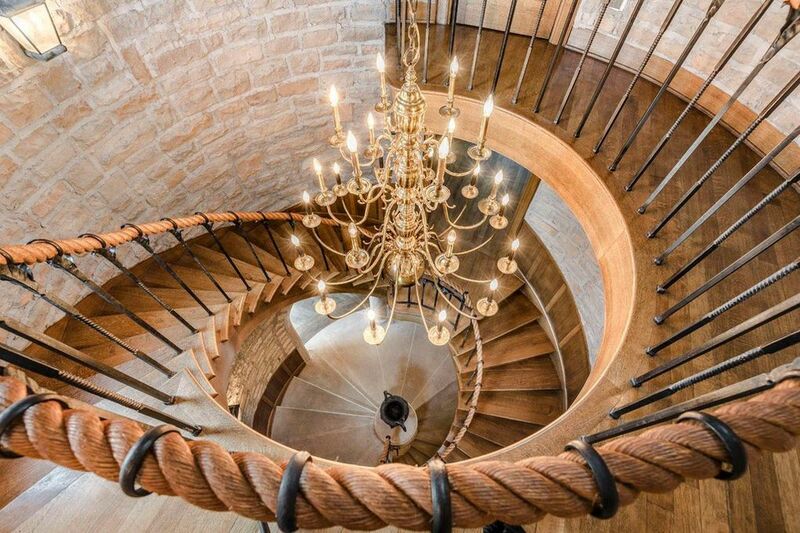 When you walk into this medieval-inspired castle, the first thing you see is a stunning, spiral staircase. But the beauty doesn’t stop there. 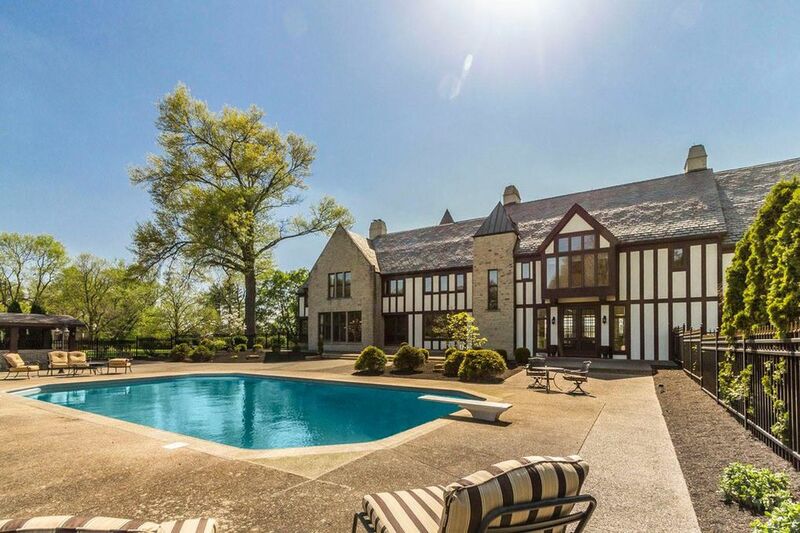 This home, which boasts 15,000 square feet, has a jaw-dropping great room. 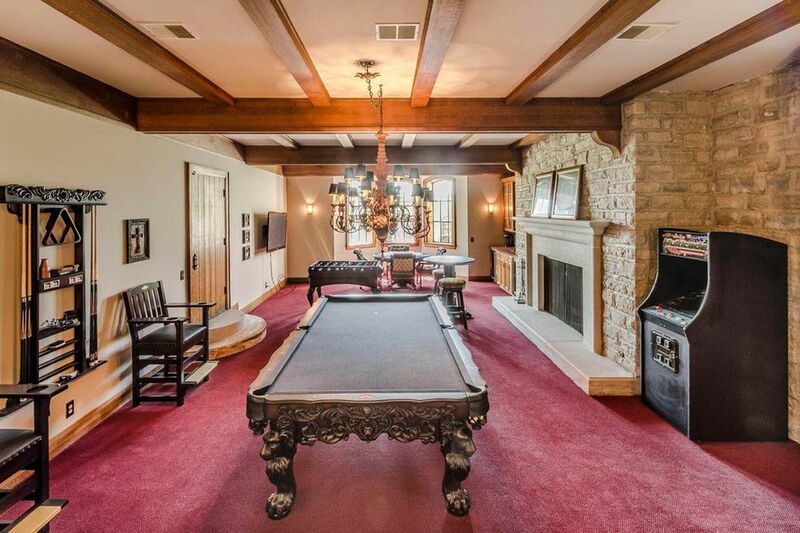 If you get bored, you can head to the game room where you’ll find your favorite billiards games and a warm, cozy fire. Pretend to be king or queen at your very own royal dinner party. 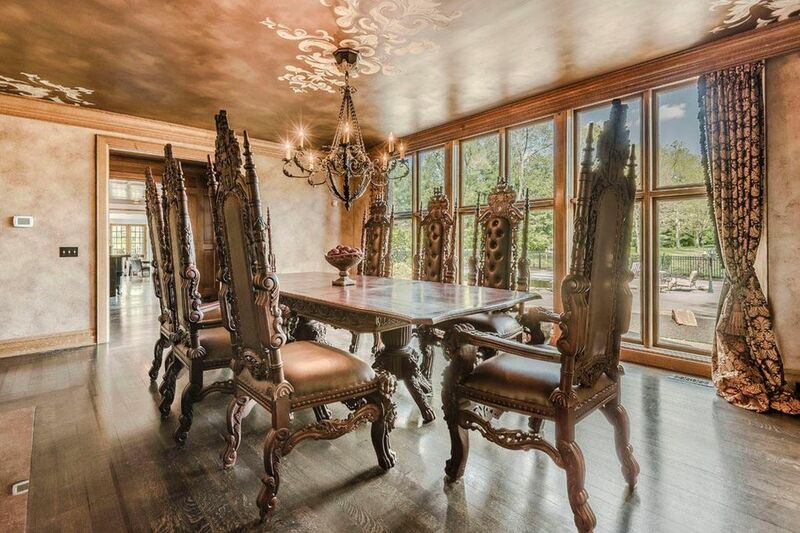 What guests wouldn’t be impressed in this dining room? Longing for a lowkey afternoon? You can chill out back, poolside. 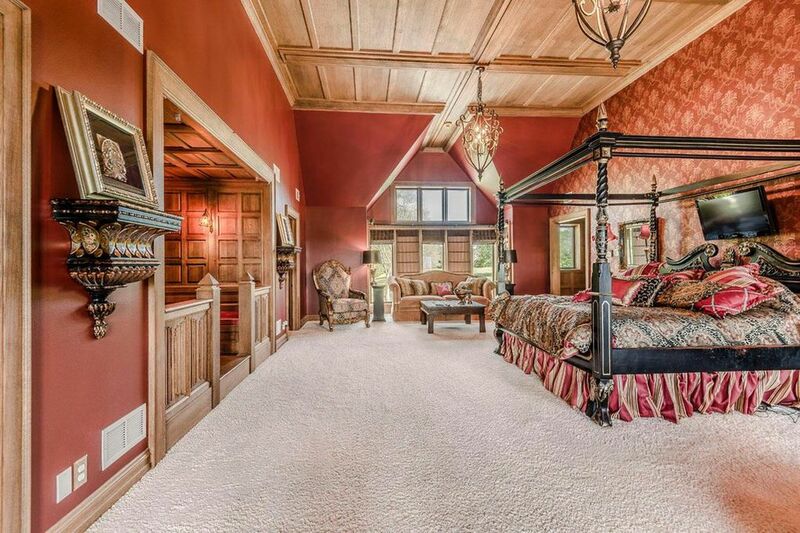 The stunning master bedroom has beautiful woodwork, floor to ceiling windows, and detailed wallpaper. 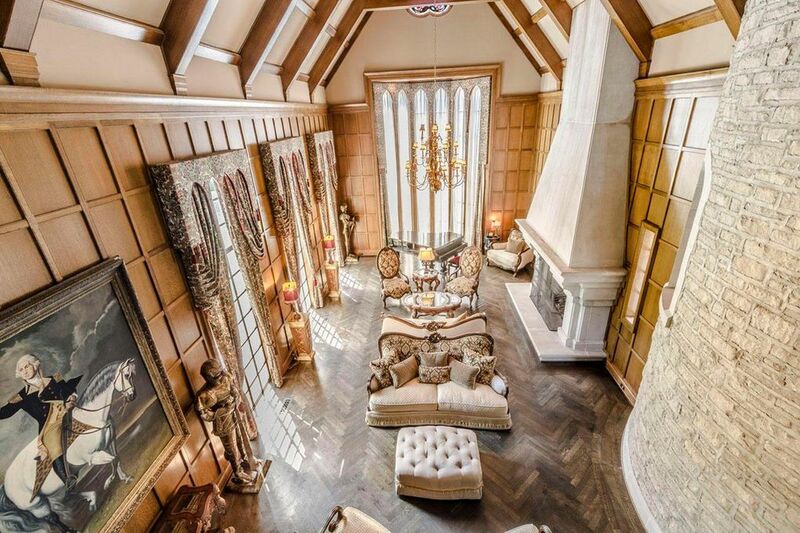 Overall, the castle features 5 bedrooms, 6 full bathrooms, and 4 half bathrooms. It’s currently listed at $3,499,000. Click here to view the full listing.